Mexican Mutts and Tequila Pups is a generally humorous collection of short stories and actual news articles about dogs in Mexico. It is a pretty quick read–I finished it in a couple quick afternoons of reading. I was pretty skeptical about reading this book. Books about animals are not something I generally consider myself a fan of, but I read the preface to this one and was intrigued enough to want to keep reading. Burke has a light, sarcastic tone, and the short stories were instantly appealing. The book itself is compiled of several different short stories, interspersed with semi-relevant news articles about these Mexican dogs. The gist of the book was meant to call attention to the sometimes deplorable treatment of dogs and strays in Mexico, and I think it definitely accomplished that. For starters, I would have never guessed that there were so many actual news articles solely focused on dogs. From the sounds of it, there is certainly an enormous problem with the amount of strays and abandoned dogs being left largely to their own devices. When I started reading, I really thought that humor was going to have much more to do with it. 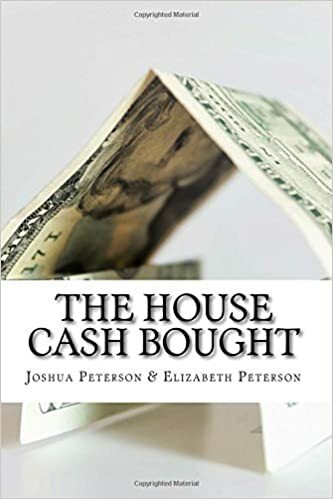 When it came down to it, the first short story was pretty humorous, and a few other stories throughout the book had glimmerings of the same wry, pointed humor, but the majority of the stories were not very funny. In fact, some of them were pretty horrifying. Maybe that’s my problem–for assuming the book was going to be humorous. I don’t know. It surprised me, one way or another. My main issue with the book is that it seemed to be rambling and unrelated at points. One of the short stories seemed to be about something completely separate from the general subject of dogs, or the story of a dog, until the very end. As the reader, it was hard to keep up with what was going on from story to story, and how exactly it was relevant to everything else that had happened. There are certainly some cool stories about dogs in here. If you’re a dog lover at heart, or find yourself curious in any way about the population and treatment of stray dogs in Mexico, this is definitely a book for you. Ultimately, it was a good book. It was outside of my preferred genres, so I like to think that I stretched my mind a little bit, and I did enjoy it.